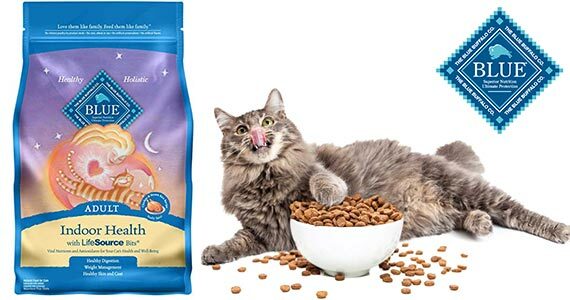 Save on pet food with this high value coupon! Right now you can clip a coupon to save $5 off any one bag of Blue Buffalo dog or cat food. Click through and clip your coupon to save $5.